I bite down on the warm shawarma and my taste buds explode in excitement. This is my first shawarma -- and first trip to Israel -- and I am completely immersed. In my first few days in the Holy Land, I have experienced a new land, the Jewish land. From shopping in the streets to floating in The Dead Sea, we have begun our journey, and I cannot wait for what lies ahead. Will Tel Aviv's beaches be as beautiful as rumored -- or maybe even more? 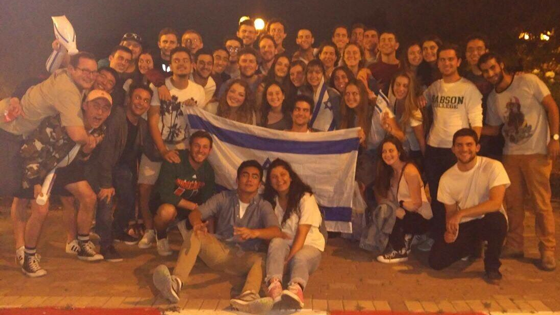 Israel's community has sparked a new sense of community amongst our grade, and the trip has only begun. Even those who are not as observant cannot help but feel pride as we sing Jewish prayers together on Kabalat Shabbat.